I’m sure many of us breathed a sigh of relief as 2013 turned into 2014. So much occurred last year that brought harm to our nation. But this year we have another chance to reclaim our founding principles and restore liberties that have been compromised. Much progress was made in the 2010 midterm elections. Now we begin the process of putting God-fearing patriots who love our nation and respect our Constitution into office. May God give us the voice and the strength to take back the Senate this year and hold on to the House so that we have a Congress that can stand its ground against those who would undermine our Republic. The following prayer was written at the beginning of 2012 and recognized the importance of the presidential election that year. I think it applies equally this year to the significance of the 2014 elections, which could be the last chance we have to turn things around and take our nation back. As we begin what is arguably the most important year in modern history of our country—I would like to offer this prayer for America. Dear Lord, give us the patience and strength…. to comprehend the magnitude of what we are willingly and arrogantly throwing away. and to feel the love of God & country—that inspired some to give all. to help us open our neighbor’s eyes to certain truths, more specifically, that the fight for freedom is a never-ending battle and there are certain elements that will never rest until the USA is no more. Give us the strength to set aside our selfishness and embrace selflessness so we may once again provide FOR our children… not place burdens upon them. that we may regain the faith and desire to rebuild that “shining city on the hill”— this “one nation under God, indivisible’ provides ‘liberty and justice for ALL”—NOT liberty & justice just for a select few breathtakingly selfish, anti-God, big government socialists. As we stand here at the precipice of — the lights are going dark at a frightening pace—but the United States of America has faced dark days before and with the strength of God’s love we somehow always prevailed. Now we must once again summon this unparalleled strength, courage and faith… so we may fight the fight…we know is right. 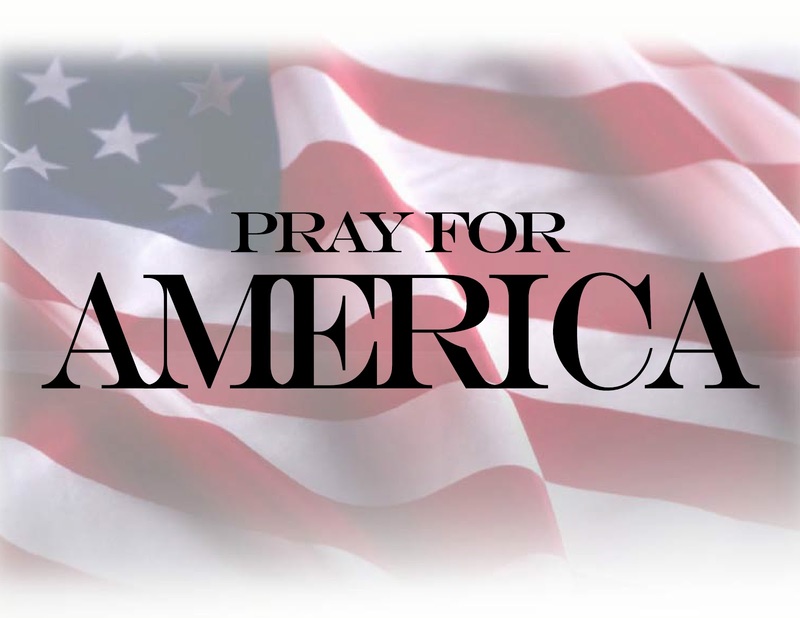 God bless the United States of America…. OORAH!!!!!! View accompanying video and read more here. As we look forward to better days ahead for America, we at SPIB want to wish all of you a very happy and blessed New Year and personal blessings for you and your families. May 2014 bring good health and prosperity to you and all your loved ones. May it be a year to remember as we reclaim the nation that God Himself birthed in Liberty. Photo retrieved from Rocking Wallpaper. This entry was posted on January 1, 2014 at 2:38 PM	and is filed under Uncategorized. You can follow any responses to this entry through the RSS 2.0 feed. You can leave a response, or trackback from your own site. Please keep speaking up for the MAJORITY of the population who seem to be silent. But we can at least pray for u. I challenge the population to pray for u.